There will be an encore of this session taking place Monday, March 12 at 3:30pm. Austin Convention Center: Room 6AB. Join pioneers in immersive entertainment from Two Bit Circus, Meow Wolf and Boda Borg to learn how they’re challenging the assumptions of traditional entertainment to usher in a new era of experiential fun. 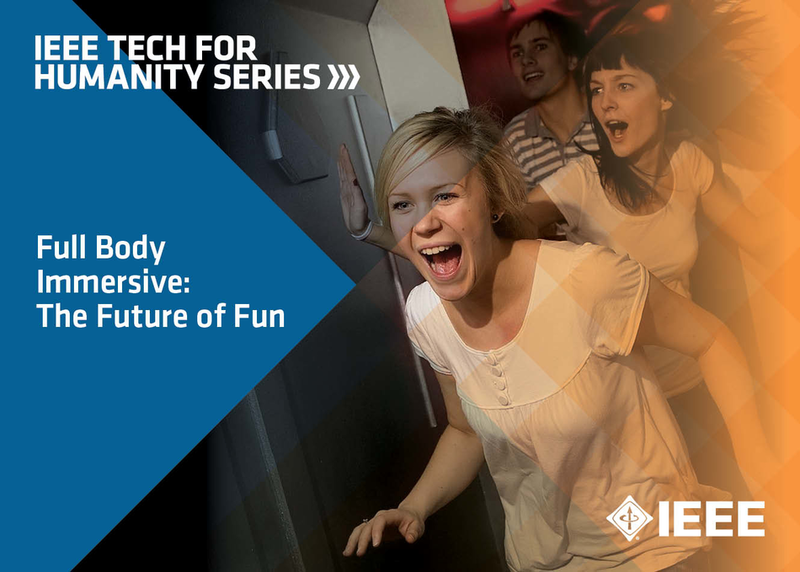 Learn how story rooms, immersive theater, group and reality gaming, mixed reality and high tech can seamlessly engage, entertain, inspire, motivate and activate the body, mind and spirit. Part of the IEEE Tech for Humanity Series.